AXON, the center of expertise and quality in advanced and integrated software development, today announces the nomination of Michel Lacasse as a new associate and as the Vice-President of Business Development of the company. He will oversee the creation, development, and execution of sales strategies worldwide. With over 30 years of experience, Michel Lacasse represents a strong addition to the company's executive team, which directs all aspects of AXON's strategy, planning and operations. "We are very pleased to welcome Mr. Lacasse to AXON's executive team. As a true leader, he brings with him unique global leadership skills," says Steeve Duchesne, President and Co-founder of AXON. "His vision is in line with our long-term strategy and we will surely benefit from his wide experience in developing strong business relationships worldwide through our next phases of growth." Before joining AXON, Michel Lacasse has held a variety of positions in the IT industry. He acted as President of Komutel for the past four years. Prior to that, he held important positions in multiple national and international companies, playing key roles in management level positions for Metafore, Hewlett-Packard and Bell Canada, just to name a few. With his strong experience in the software, value-added reselling, manufacturing and telecommunications sectors, he will be a strong asset to AXON's international scope of business, focusing in new market developments and contributing to a steady revenue growth. 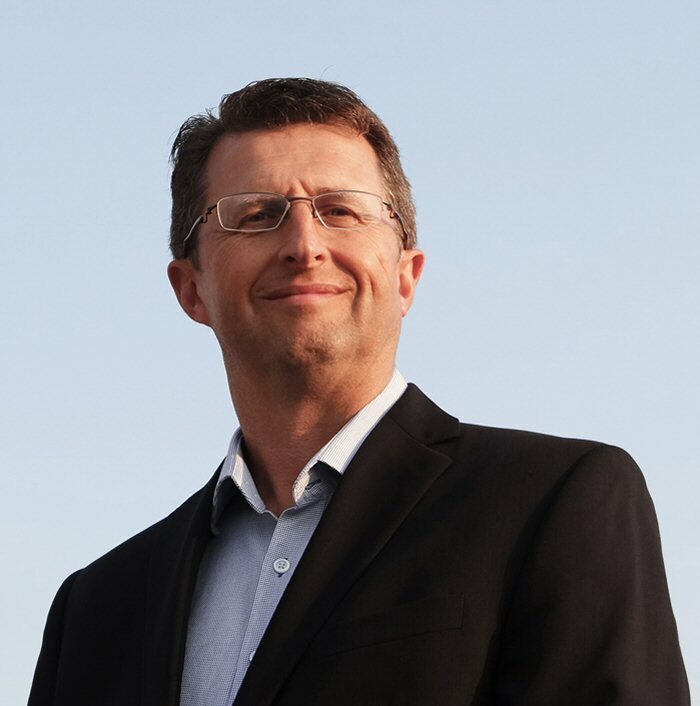 Michel Lacasse is currently an active advisory committee member for different corporations and serves on the board of Xpertdoc Technologies, Libéo, the Association Québécoise des Technologies (AQT), and the Foundation of the diabetic children.